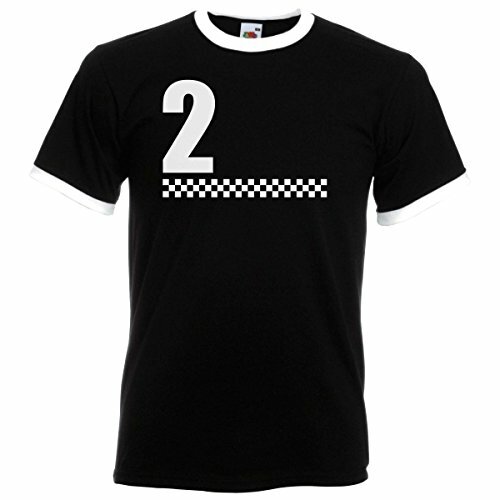 With their catchy tunes and politically charged lyrics, British Ska band The Specials (also called The Special AKA at various times in their musical career) achieved eight Top Ten singles in the UK during the 80s. They also had two number one singles with "Too Much Too Young" and "Ghost Town", the latter spending three weeks at the top from 11th July 1981. Our playlist features the very best clips we could find featuring all of the band's hits, with performances on The Old Grey Whistle Test and Top Of The Pops included. 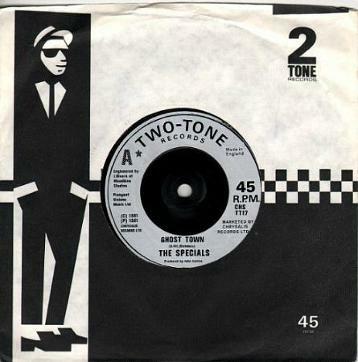 The Specials second single was a cover of a track originally recorded by Jamaican reggae musician Dandy Livingstone in 1967. Both the original and The Specials version featured trombonist Rico Rodriguez. 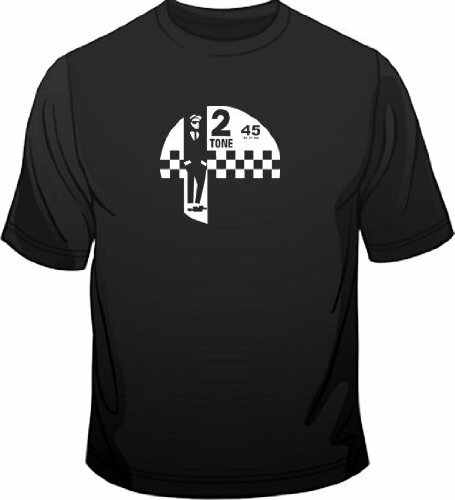 The B-side was entitled NiteKlub. 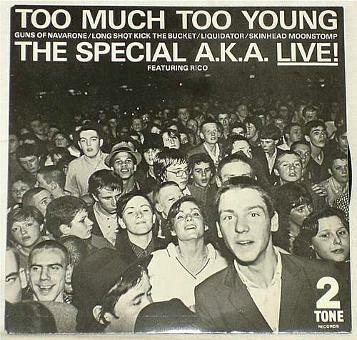 Released on January 18th 1980, this live EP also featured four other tracks; Guns Of Navarone, Long Shot Kick De Bucket, The Liquidator and Skinhead Moonstomp. 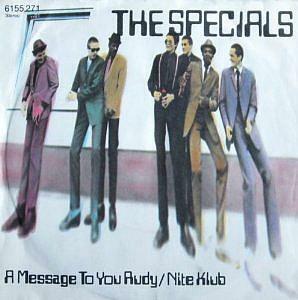 It became the first Specials single to top the British charts. Although this song is about Coventry, the video for the song features the band driving a Vauxhall Cresta through some deserted streets in London! There was rising unemployment and also riots in several British cities during 1981 under the rule of Margaret Thatcher's Conservative government. I was 14 years old when this song was released, but unemployment was still a huge problem when I was released into the jobs market two years later (not a pleasant experience!) and there were well over 3 million people claiming the dole.